This is a highly dynamic, modern as well as visually stunning WordPress theme that is very interactive, appealing and highly attractive. It is a multipurpose theme that comes with multiple layers, designed for creative web developers. It can be used for business and corporate website development as well as for personal and commercial websites, both small and large websites. It has very unique and powerful capabilities that can be used to develop static websites, single page websites as well as static WebPages. With them, you will enjoy a swift and efficient web development, that is easy and very intuitive, one that requires no coding skills. 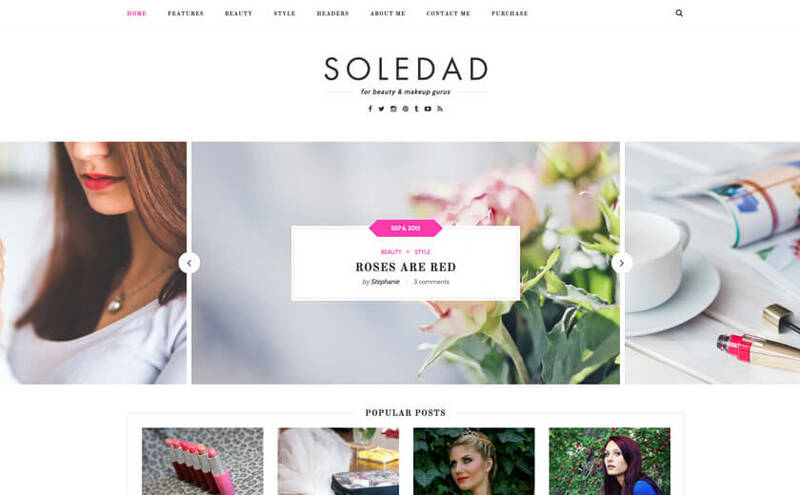 Soledad is an impressive theme, that is versatile, crisp and expressive. It is a quality theme that has worked very well for many veteran developers as well as beginners. It is highly popular, and this could be because of its great features. Its layout is highly responsive; therefore, your websites will be viewed on a range of devices as well as most web browsers. 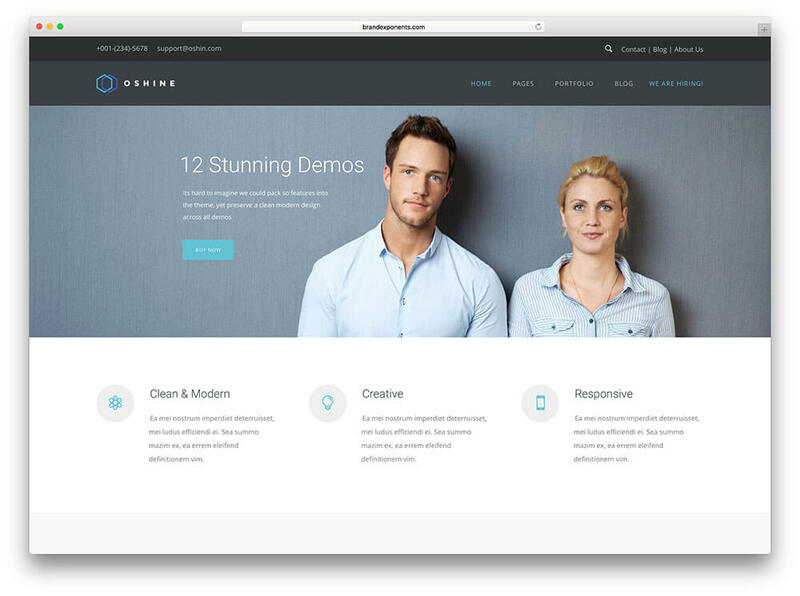 One of its strengths is that it has more than 250 home page demos for all its users, which can act as templates that you can use for your own designs. 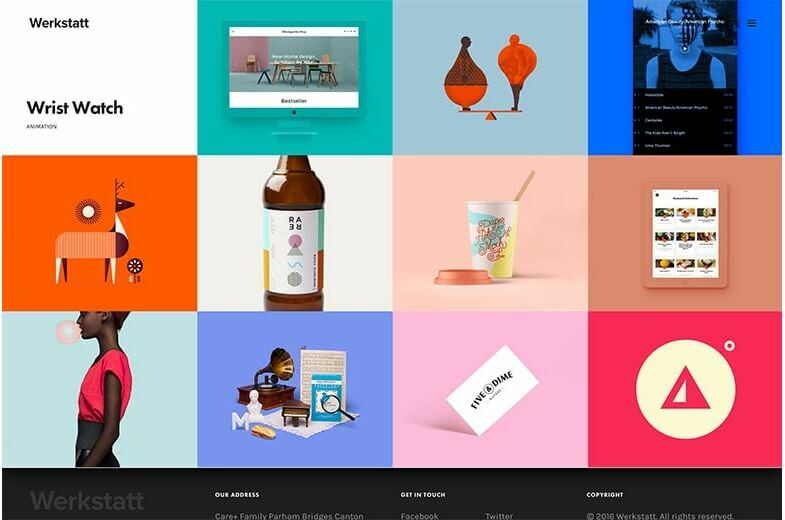 This is a very powerful and highly flexible, intuitive, robust, highly responsive premium WordPress theme that is the best to use for commercial websites. It is a very effective theme for both professional web developers and those without any coding or developing experience. 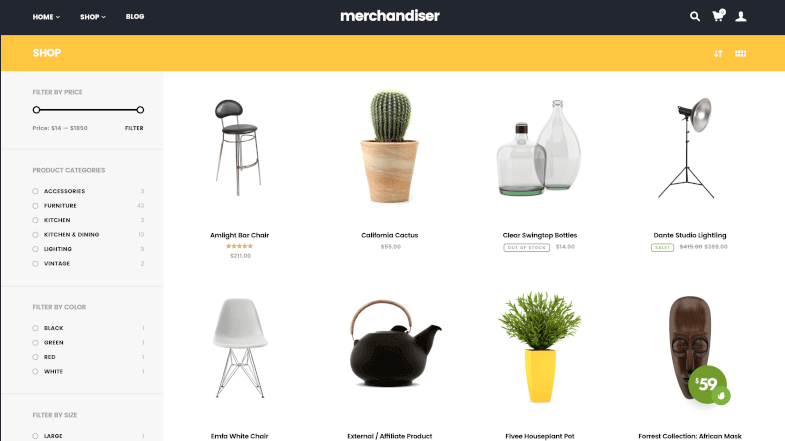 Merchandiser is very easy to use and with only a few clicks, you can easily come up with a very unique website that is highly functional. 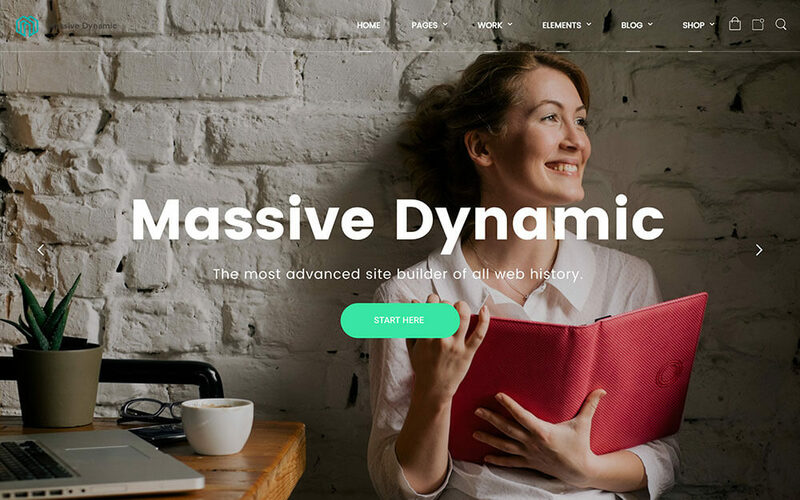 Massive Dynamic is easy to use and it has been creatively composed for multipurpose website building. Its flexibility is out of this world and it can be the best option in the creation of very beautiful and highly attractive websites for different purposes. It is the best option for web developers who work on different projects in different niches and for different types of users. It helps a lot to keep the building process streamlined and simple through its real-time Live Website Builder, configuration and layout edition, short code integration deployment and its configuration settings. This is a clean and fresh-looking premium WordPress theme that is highly responsive and multipurpose. It has been designed for use across many industries and fields. Its intuitiveness and ease of use are key factors that make it an excellent choice. You need absolutely no coding skills to be able to make good use of Total and the results will always be a professional looking website of great quality. The theme comes with versatile widgets, highly resourceful features and a lot of premium plugins, which will help you with all your development needs. This is a very easy to use modern theme that is creative, eloquent, tech-savvy and highly responsive. It is a multipurpose website theme as well. It has been designed to work on a top-quality level as a multipurpose website theme with great customization capabilities. You do not need any coding experience to be able to learn and use the theme to develop great websites using this theme. It is great to use for personal, corporate or business websites. It comes with many predesigned layouts, demo websites that have been professionally styled as well as functional and very articulate webpage templates. This means that you have everything you need in order to definitely bring your projects into this century. This is a very powerful responsive premium WordPress theme that is the best to use in the articulation of resourceful websites easily and quickly. With only a few clicks, you can customize everything and anything on your website. You are also able to give your elements and sections the style you love the most, as well as fine-tune your pages and modules with ease. You do not need any coding ability to make the best use of this theme. It has one of the most impressive documentation, which will let you learn about its features faster and intuitively. This one is a resourceful, highly intuitive and easy to use premium WordPress theme, that you will want to try out in 2017. It will give you a full-bodied and reliable framework from which you can develop all kinds of websites that are modern as well as rich in great features. It is a great website to use by professionals and beginners as well and it is best to use in the creation of professional portfolios, personal and corporate blog sites. It comes with so many dedicated layout designs, which are highly customizable through the Visual Composer drag and drop page builder. A premium WordPress theme will help you deliver your content in the best way to your audience in a clean, organized as well as functional manner. There are so many of these themes in use today, therefore you have a wide range of options to choose from in order to pick out the one that fits you best. Each of these themes have their own features, which should guide you to the best choice as per the kind of site you want to build. They are all easily customizable and can be used for any purpose.